Instead of just ending up in landfill, concrete materials, bricks and tiles are reclaimed and transformed to new uses in construction, as recycled concrete agg. 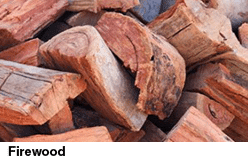 Sydney tradies enjoy the reliable service and delivery from Turtle Nursery and Landscaping Supplies for these and other materials. 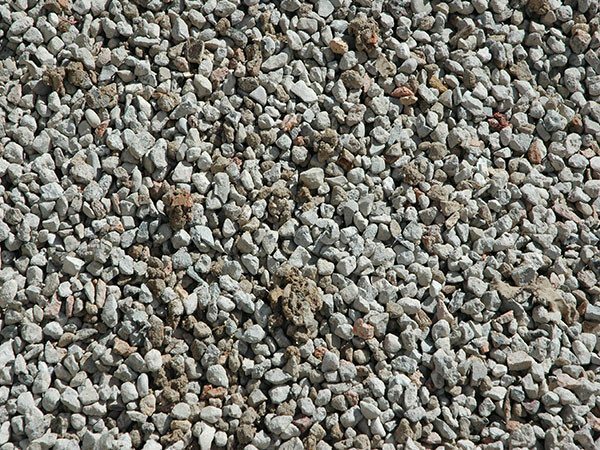 Recycled Concrete Aggregate is made for use in drainage so be aware quality and appearance vary greatly from load to load. Recycled Concrete Aggregate comes in 10 mm or 20 mm and is manufactured from crushed concrete and/or brick. In colour it ranges from a concrete white to a mix of reds and oranges from the bricks and tiles. Every load varies greatly in colour and appearance. If the colour is of importance please inspect just prior to delivery. Recycled Aggregates are commonly used for drainage around agricultural pipes. They are not as clean a product as Blue Metal, due to small sand and dust particles breaking off when moved or loaded. Recycled concrete aggregate is not suitable for making concrete, (use blue metal for this), and not as clean as blue metal for drainage, but nonetheless present a cheaper alternative to the blue metal used by many plumbers. 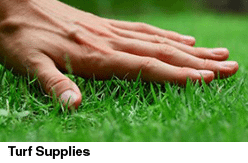 Recycled Concrete Aggregate is not recommended for paths or driveways, although some may want it for this purpose. Concrete contains steel, and while manufacturers remove as much steel as possible they cannot remove it all. As the concrete comes from building sites they may some glass and other building material. While these components can be fine in drainage, they are not suitable for your pathways or driveways. Please note that every load will vary greatly in colour. If the colour of the product is important to your project, we recommend you come to inspect the product before delivery. Ask us about concrete recycling in Sydney and any queries you may have about your project, or materials needed.